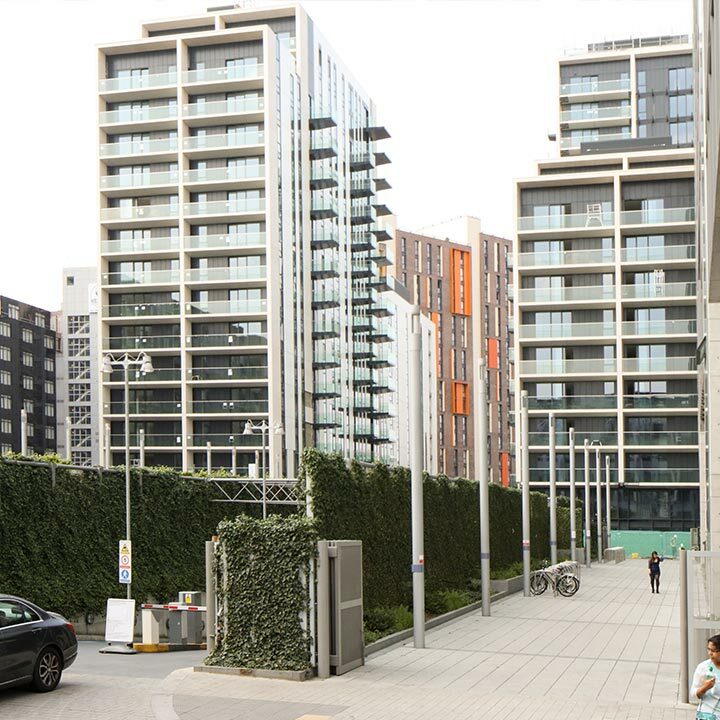 One of London’s stunning new residential developments, Alto consists of 1, 2, and 3-bedroom apartments that offer beautiful views of the city skyline and located in Wembley Park. 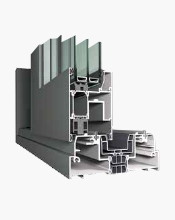 Developed by Architect Flanigan Lawrence, we were called upon to provide a series of complimentary aluminium window and door sets, all sourced using Reynaers’ high quality series of systems. 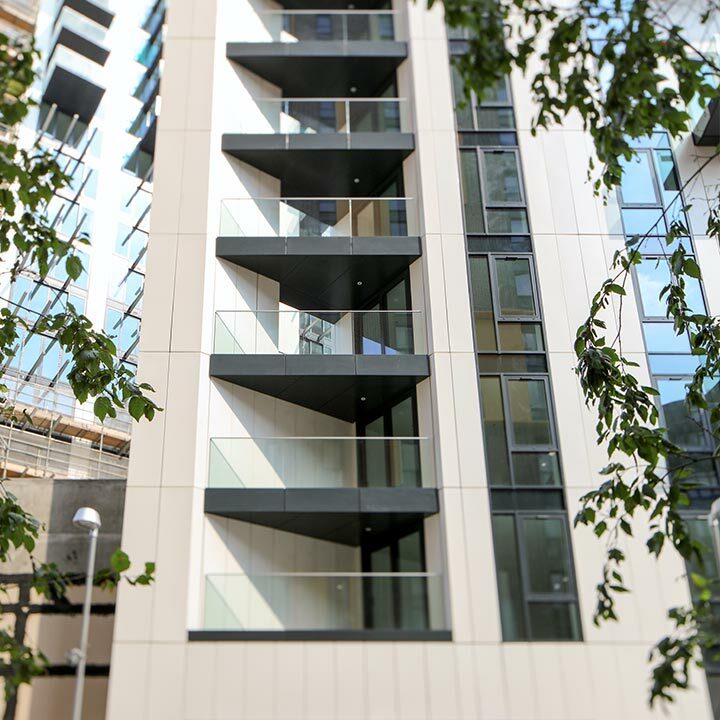 The hope with these Alto NW06 apartments was to create 19-floor towers of sophisticated urban living, creating a building that was inspired by its surrounding historic location while still leading the charge in cutting-edge architectural design. Working with both Flanigan Lawrence and Wates Construction as the main contractor, the site would also go on to include a private gym and additional spa facilities. 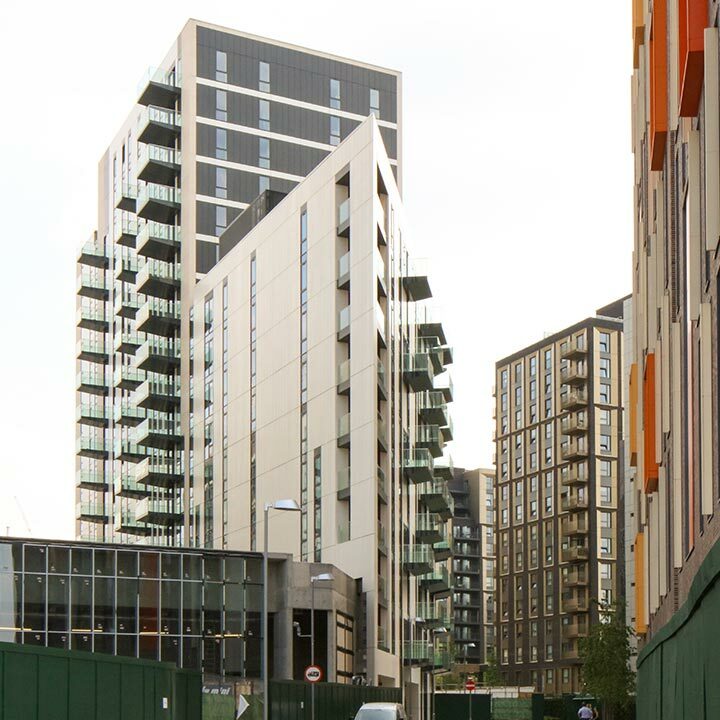 The Alto NW06 apartments saw completion in Summer 2017, opening to residents with 362 units total in August of that year. 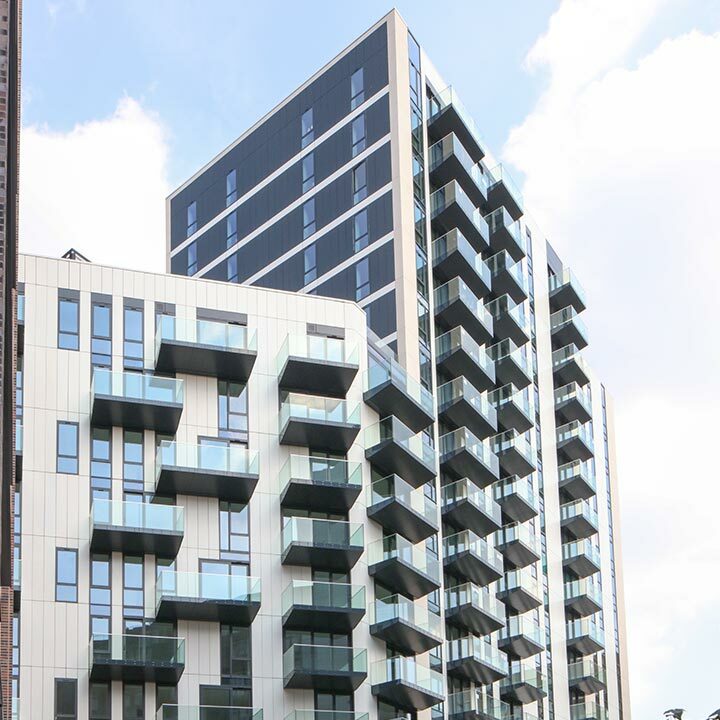 With a total commercial project valued at just over £13 million, the site now stands as a dynamic new quarter within Wembley Park. 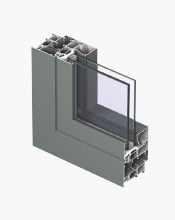 When the time came for us to provide the Wates Construction team with suitable aluminium windows and doors, AGF immediately felt that fabricating Reynaers was the ideal system supplier of choice. 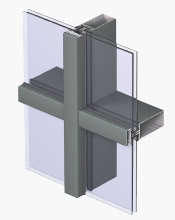 Systems engineered for NW06 integration consisted of CW50 curtain walling which offered enough design flexibility to suit the build’s needs, CS68-HI Windows for high insulation, but most of note was the decision to install CP155-LS-HI lift & slide patio doors. Benefitting from highly sophisticated design, the CP155 made the most sense for such a contemporary residential project, providing the versatile function, sleek frames, and smooth function that modern homeowners expect. All products were installed with the accuracy required to meet the necessary British standards, relieving on-site stresses. 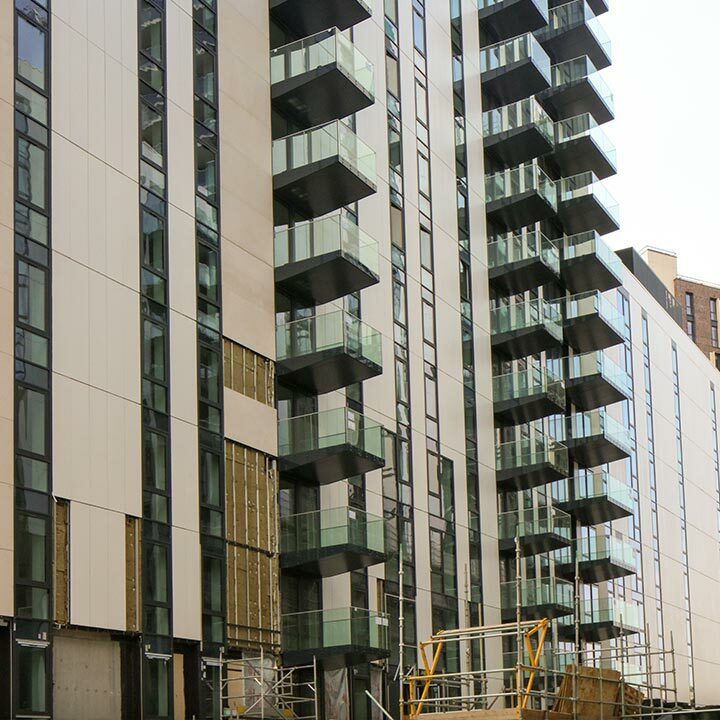 The Alto NW06 apartments opened in August 2017 on its scheduled completion date, with most units having their own private outdoor space or balcony. All parties involved were exceedingly happy with the finished result, being just a minor element of Wembley Park’s planned £1bn investment proposal.